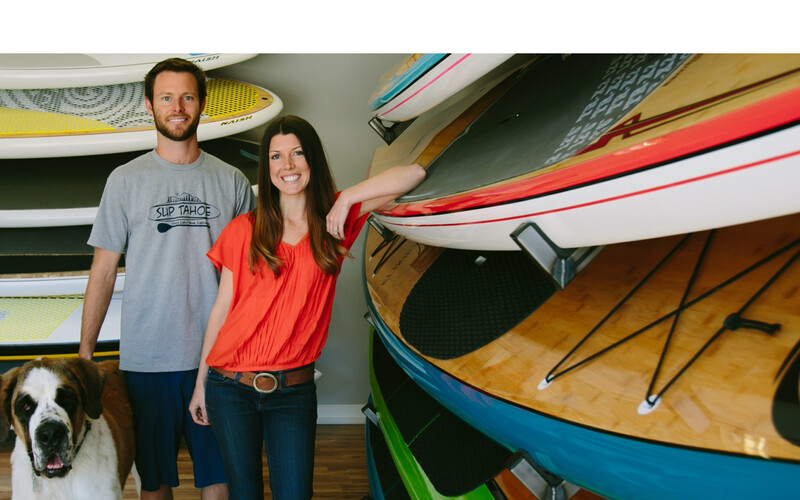 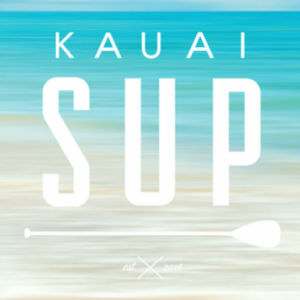 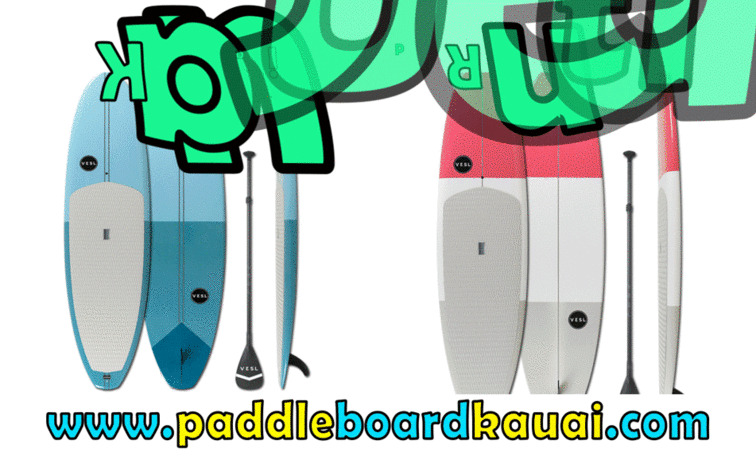 Kauai Stand Up Paddle Board – Everyone Can Get on Board! 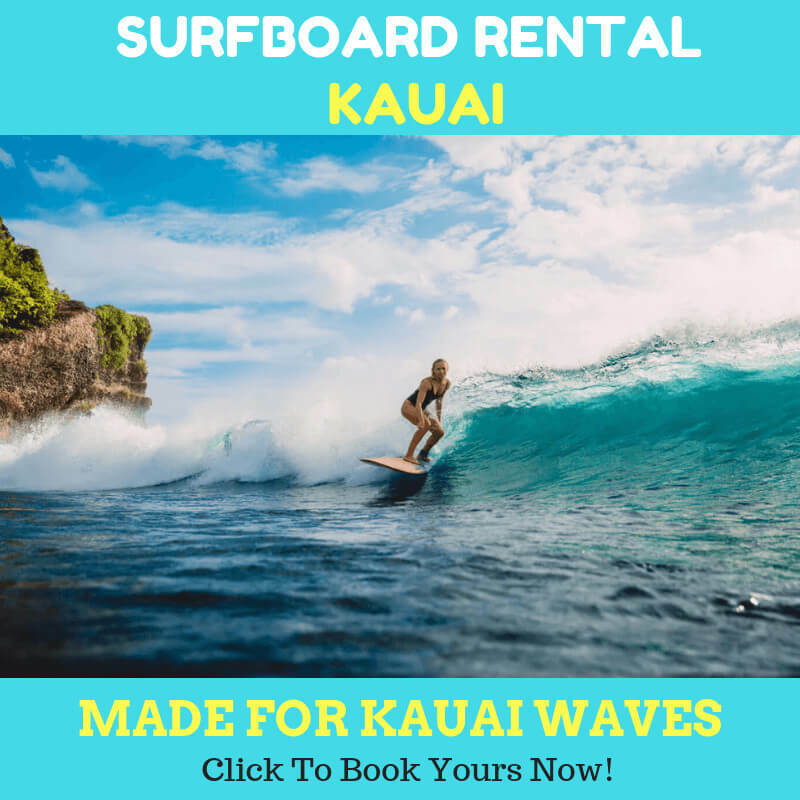 If you are planning to go to Hanalei with your family, then everyone can get on board. 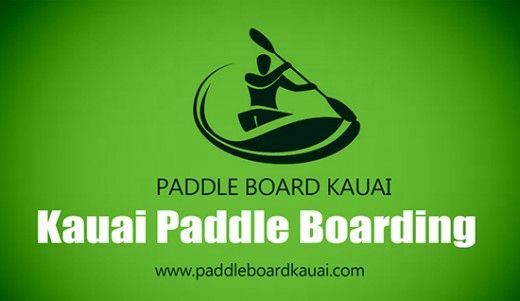 Like board on the river. 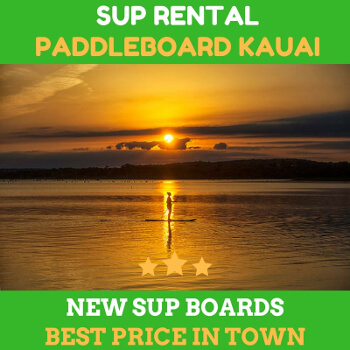 Boarding with kauai stand up paddle board is an awesome way to spend your valuable time with your family in Kauai.